Scooter Braun's tweet - "She finally met the kid. 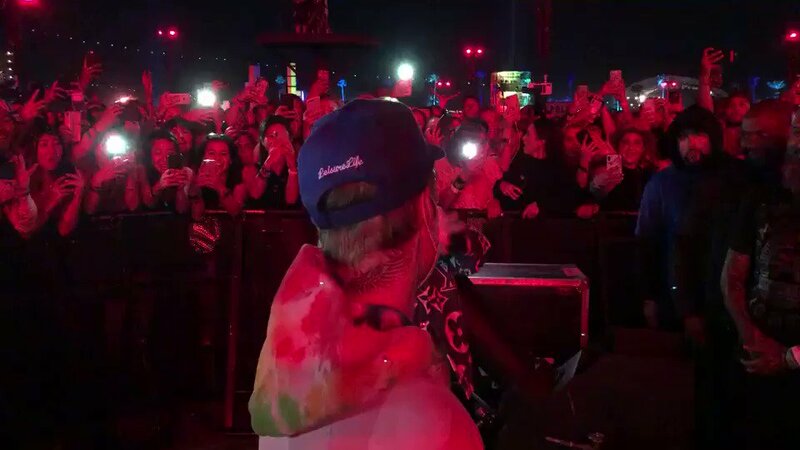 @billieeilish @justinbieber beautiful moment! " She wait for this moment for so long... She finally get a chance to meet Justin in person. She deserves it! Ok this was a beautiful moment. I can’t front. I stan. ESPERABA ESTE MOMENTO CON ANSIAS PORQUE BILLIE ES BIEN FAN DE JUSTIN. Lleva la mascarilla puesta y aun así le puedo ver la sonrisa de suficiencia que está poniendo mientras espera a que le abrace. so when will i finally meet the kid huh? i have never witnessed something so pure, heart-warming, or precious. this makes me so so happy. she finally met the kid and she deserves it. an iconic moment. This makes me cry every time I watch it !!! Can we get a collab now sir? She didnt wanna let go. I’m so happy for billie she’s wanted this for so longer and it finally happened my two fave artist have met! I’m so happy 😊🤘🏽 love you both ! @billieeilish representando al fandom. Solo vean que esta en impacto y luego como reacciona. Ya se ha ganado un pedazo de mi cora. Idk why I keep crying EVERY time I watch this. Quien le dio permiso a mi novio de andar abrazándola? Actual footage of me ever meeting Justin Bieber.